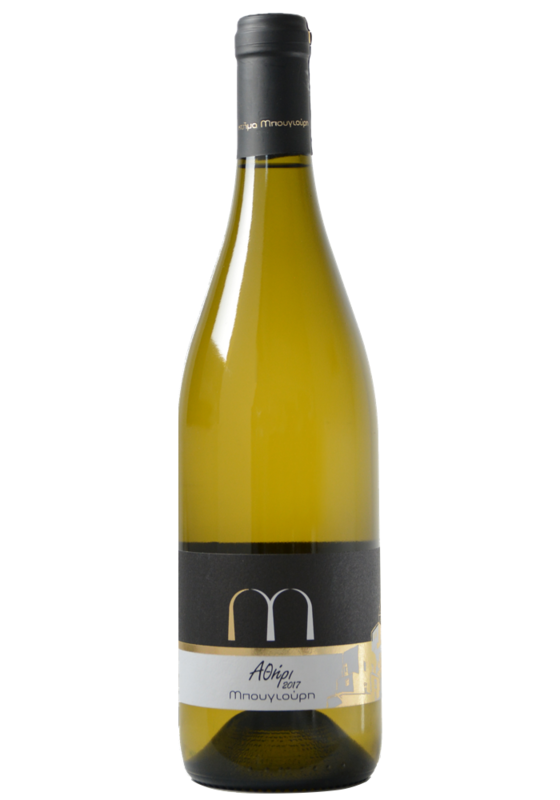 A delicate nose with touches of white flowers and summer fruit such as Peach and Melon. Light and Refreshing with a Balanced Acidity. White Cheese, Green Salads, Boiled Vegetables, also ideal as an Aperitif.